and €10 next working day delivery also available!! 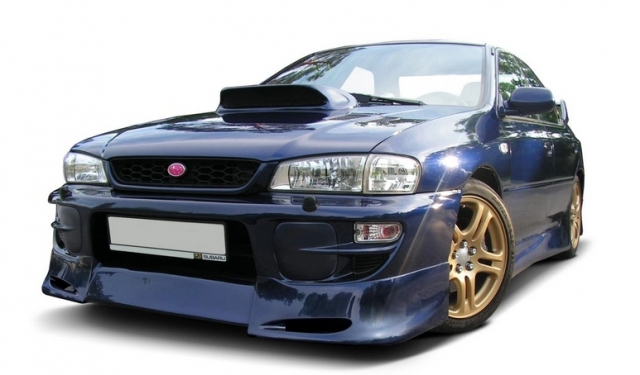 Anyone know if a v6 Impreza scoop will fit a 00 forester?Or is it more like a bugeye? Or completely different altogether?